Nabaro was speaking after various presentations on how to combat the disease, including at the UN Security Council and General Assembly, before he returns to Europe and West Africa, reports the Sydney Morning Herald. 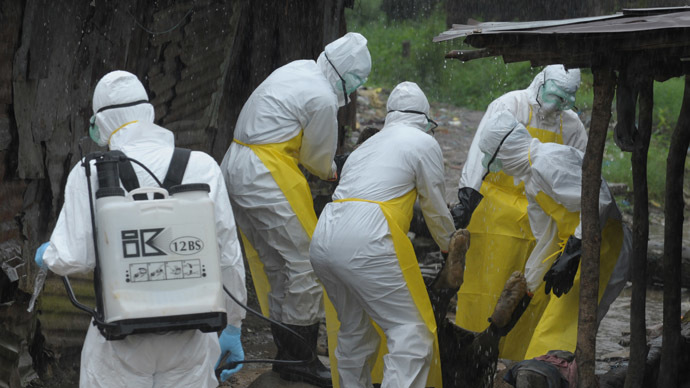 Ebola has so-far been centered on the West African countries of Guinea, Sierra Leone and Liberia, and has infected 6,553 people and killed 3,083. 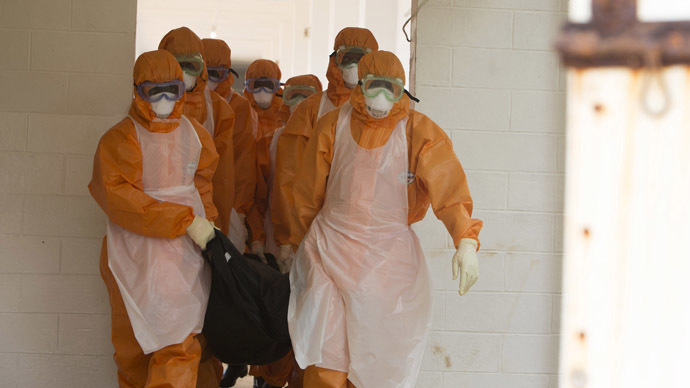 So far the outbreak looks like it’s been arrested in neighboring Senegal and Nigeria, but the US Centers for Disease Control (CDC) believes that if it is not contained Ebola may infect 1.4 million by January. Over a lifetime spent dealing with and leading international responses to epidemics and disasters, Nabaro said the current Ebola outbreak scares him more than any other. “I can remember in Africa early on in HIV thinking ‘This is an unspeakably awful situation, but it will not decimate the population’…though we still lost millions. I watch this and I think it is much nastier than HIV. I remember working on SARS and being scared, but this is much worse than SARS. It is just spreading faster and faster and faster,” he told the paper. Nabaro said his principle concern is that although world leaders say they appreciate the size and seriousness of the crisis, some countries are not yet contributing as much as they might, while others are dithering in a cloud of bureaucratic decision making. “I don’t have time anymore for meetings or phone conferences in which decisions are not made. I need $30 million now, not in a month,” he said. 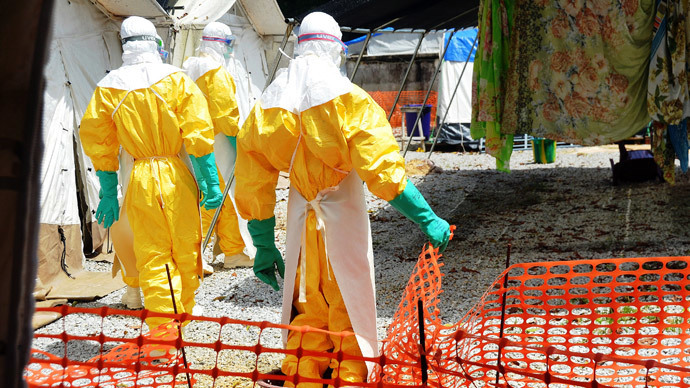 In fact the total that all the agencies dealing with the outbreak need is closer to $1 billion just to contain and control the outbreak in the foreseeable future. So far only 30 percent of this has been pledged. But there are signs that countries are now starting to wake up and pull their weight in trying to provide the resources needed. The US is sending soldiers to build field hospitals and training centers in Liberia, China a fully-equipped laboratory, Canada has promised $30 million and the Bridgestone tire company, which grows rubber in the affected West African areas, has pledged a million. In an earlier interview with the UN news team, Nabaro was clear that he did not think restricting travel to countries affected by Ebola would have any effect on containing the outbreak and said that the virus can only be transmitted through bodily fluids and that if proper precautions are taken then there will not be cross infection between people. Other people have voiced their concern about Ebola, including US President Obama, while the former commander of US Central Command, retired General Charlie Zinni, said he thinks Ebola is more dangerous to the world than the Islamic State (IS, formerly ISIS). “I think ISIS certainly is a regional threat. I think its tentacles can reach out and create problems in our country and other countries, but it’s not an existential threat. 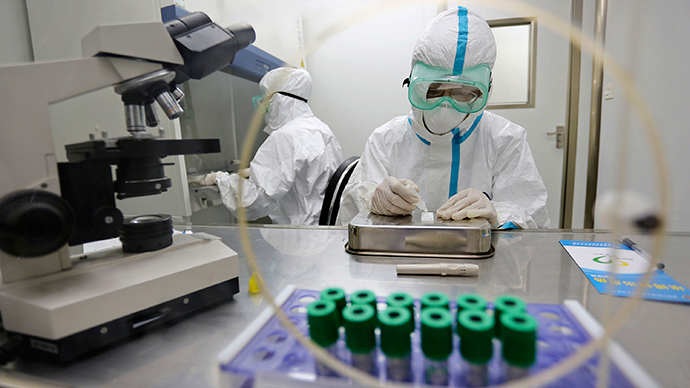 Ebola can become an existential threat on a global level,” he said.